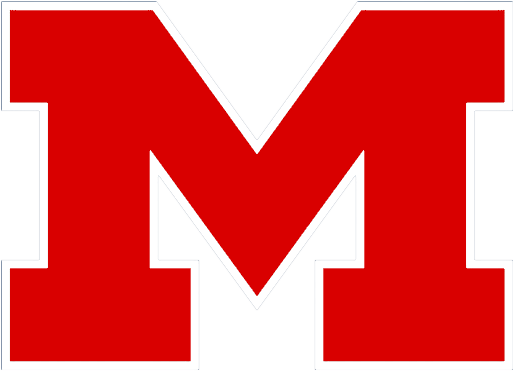 CADDO – Liz Marshall and Madelyn Stonecipher drove in runs in the top of the seventh inning as Muscle Shoals picked up a 4-3 victory over East Lawrence on the road Friday afternoon. Linzie Wilson drove in a pair of runs early as Muscle Shoals took a 2-0 lead but East Lawrence tied the game. 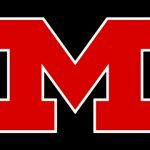 Muscle Shoals hit four homers Tuesday afternoon in a 19-9 loss to Athens at Gattman Park. Madelyn Stonecipher led the offensive attack with a grand slam and another homer, while Carley Hunter and Linzie Wilson added home runs. The Lady Trojans scored seven runs in the fifth inning but were unable to hold the lead.